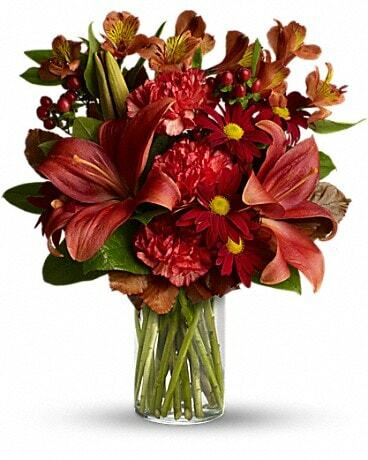 Just Because Flowers Delivery Atlantic Highlands NJ - Woodhaven Florist, Inc.
You don’t need a reason to make someone smile! 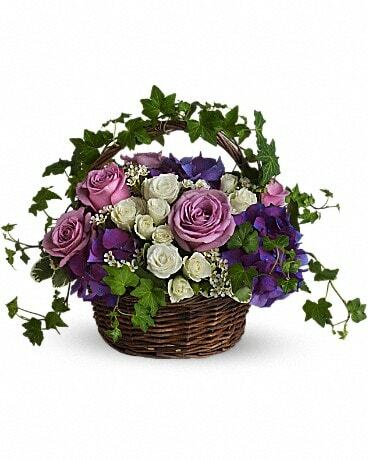 Surprise someone special with a bouquet from Woodhaven Florist, Inc.. From romantic roses to modern arrangements, we’ve got it all! 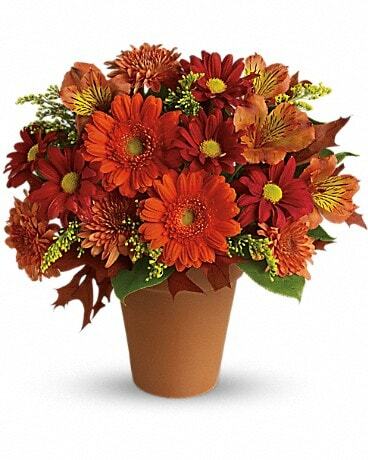 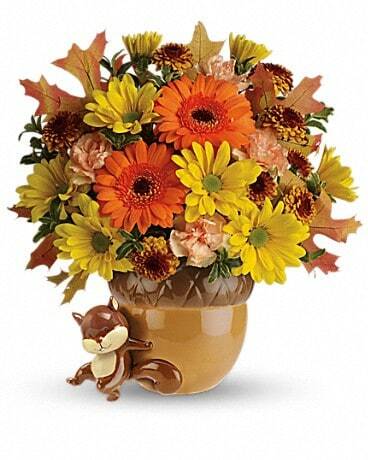 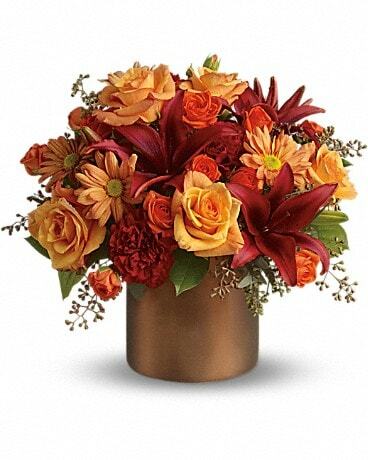 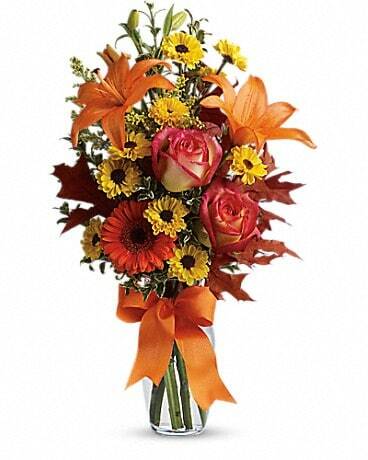 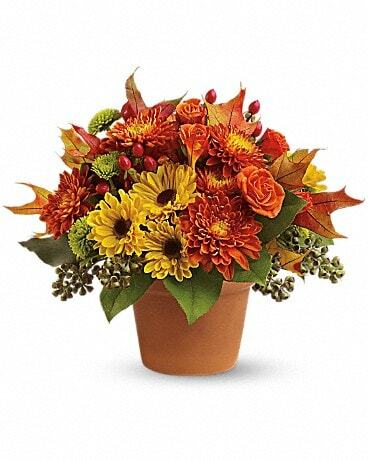 We can even deliver your bouquet nationwide or locally to Atlantic Highlands, NJ.